Dr. Dre once rapped “I bring the fire,” on his track Still D.R.E., and, as he turns out, he wasn’t kidding now that Apple have announced a worldwide voluntary recall of Beats Pill XL, because they’re a potential fire-hazard. The US Consumer Product Safety Commission has received eight complaints about overheating. 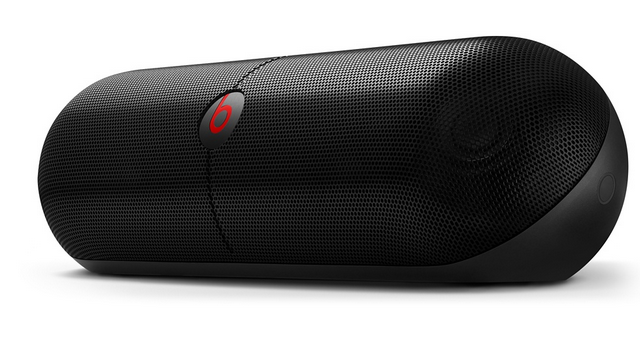 The commission notes that the Beats Pill XL has been on the market since January 2014 and there are now 222,000 units in the US alone. Apple is encouraging people in possession of one of the speakers to send it back immediately for a refund of $399.95 – the Australian retail price. Customers must first submit a request online, then they can choose between a store credit or an electronic payment. It’s Apple’s first safety-hitch since buying Beats for approximately $US3 billion in May 2014. However, Apple’s statement is quick to note that Beats Pill XL was introduced in November 2013, before Apple acquired Beats, shifting the blame back on Dr. Dre.